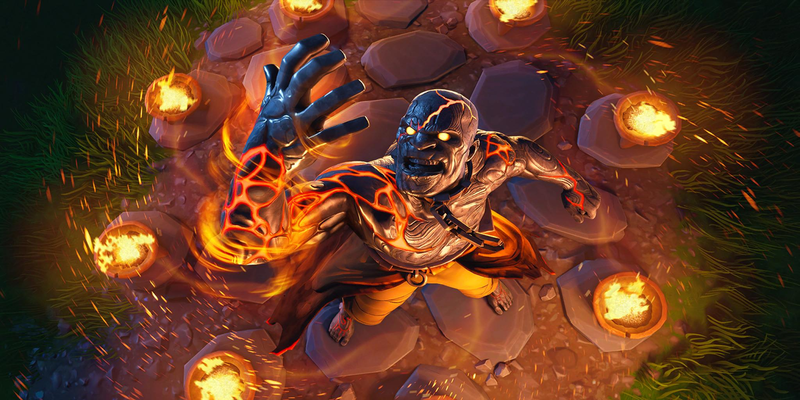 Data-miner @Lucas7yoshi_ has leaked the week 11 loading screen for Fortnite Season 7. This features the Prisoner skin. v7.40 is expected to be the last update of Season 7, so stay tuned for more leaks throughout the day.